Karbude Phata, Nivali - Ganpati Pule Road, Ratnagiri. EMI Option - 15 & 25 Months. Phase 1 - 209 Units. Phase 2 - 43 Units. Area - 1.5 guntha To 5.00 guntha. 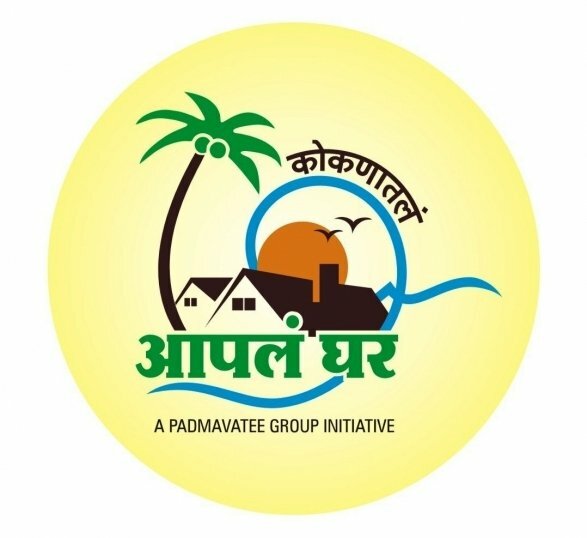 Fill up following form & Get Kokanatle Aaple Ghar Details On Email & SMS Free, with Project status, specification, amenities, builders Contact No. etc....No Brokerage from us. © 2019 Padmavati Construction, All Rights Reserved.